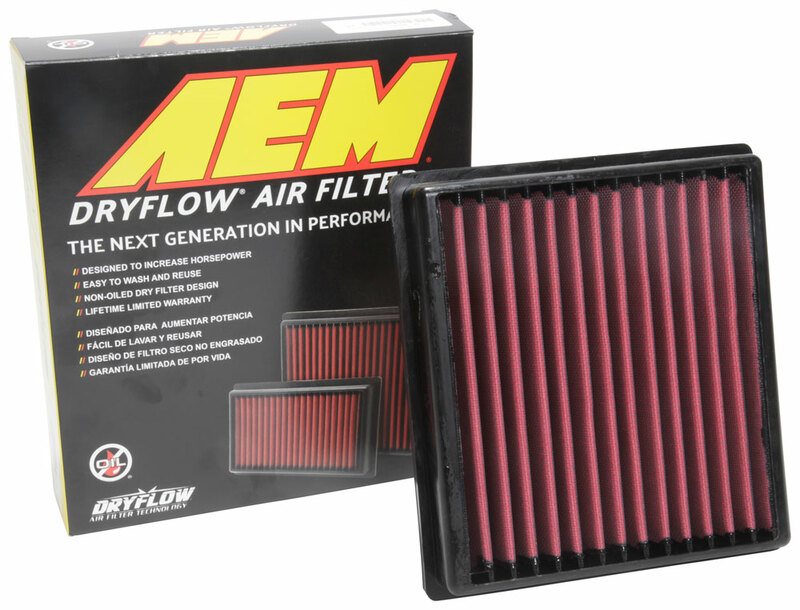 AEM Dry Flow Air Filters provide improved airflow and increased performance over stock air filters so you can unlock your engine’s full potential. These drop-in replacements are designed to fit in your stock airbox without any modifications. We offer air filters for a wide range of domestic and import vehicles, so make sure to check your car’s exact year, make and model before ordering. 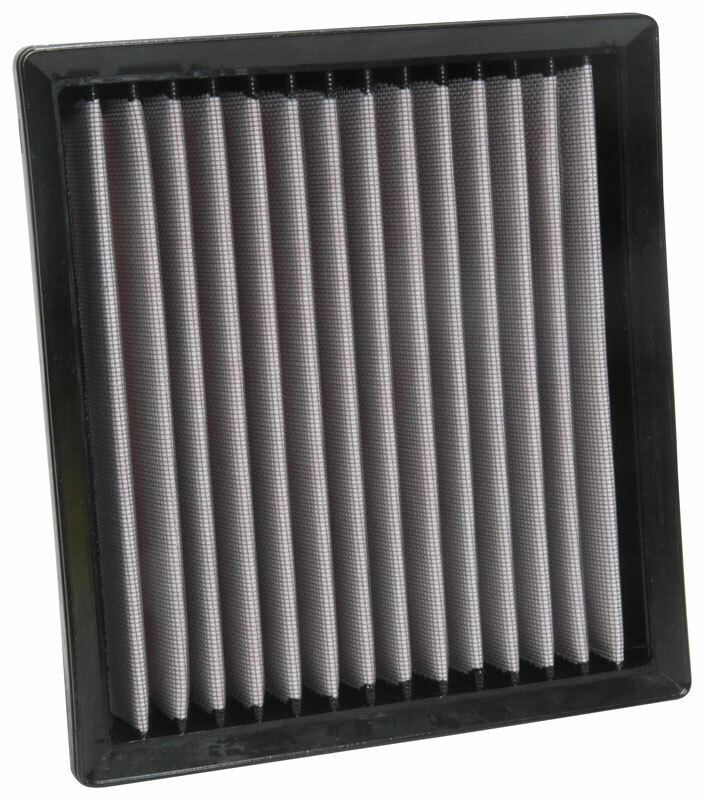 Compared to aftermarket performance air filters that use cotton gauze, the AEM Dry Flow Air Filter uses specially designed synthetic filter media that is easier to maintain because it doesn’t need any air filter oil after cleaning. Simply spray it with AEM’s Synthetic Air Filter Cleaner to loosen the dirt and grime that has accumulated and rinse it off with water. Once it’s dry, you’re good to go again for another 50,000 miles. 2010-2018 Lexus RX Models AEM DryFlow Air Filters, The AEM DryFlow Air Filters is designed specifically to fit your 2010-2018 Lexus RX Models without any modification to your beloved Lexus RX Models. 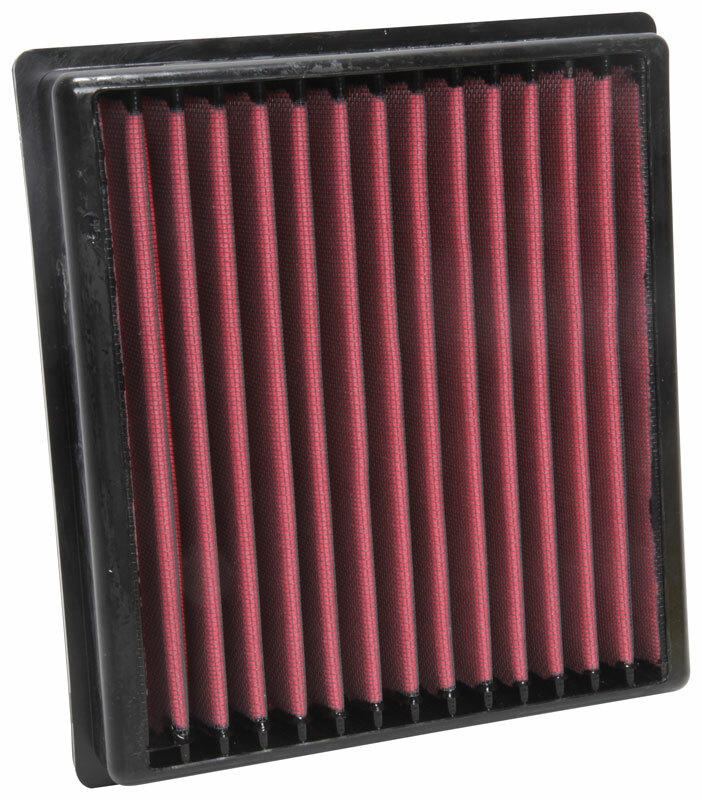 If this AEM DryFlow Air Filters is not exactly what you are looking for to accessories your 2010-2018 Lexus RX Models, please don't give up just yet. Our catalog has huge variety of parts and accessories for your Lexus RX Models.